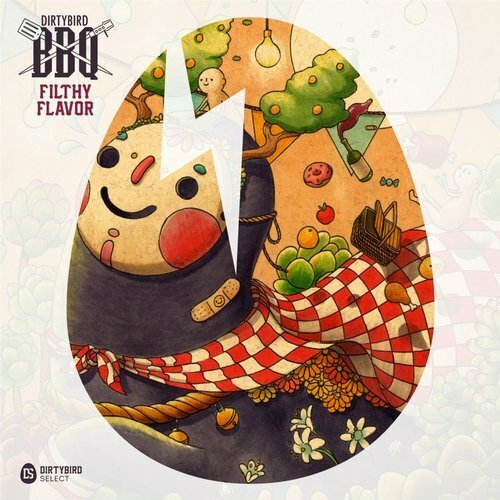 2018’s grilled out BBQ Season brings a brand-new annual Dirtybird BBQ Compilation, “Filthy Flavor”, filled with 11 original tracks and mixed by label staple Christian Martin. 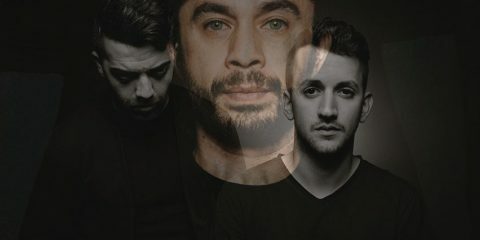 Kicking off with a collaboration between Sacha Robotti & Desert Hearts’ Mikey Lion, and continues with appearances from some familiar Dirtybird faces like Kill Frenzy, German Brigante and a special VIP remix of Justin Martin & Will Clarke’s “Back to the Jungle”, only this time with 100% more Jungle. 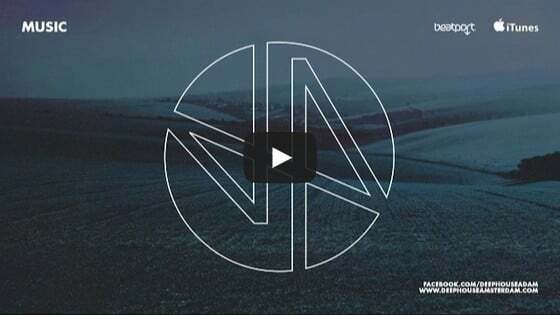 Also featuring Dirtybird debuts from Kolombo, Hatiras, Codes & DJ E-Clyps, as well as appearances from fresh faces Josh Brown, Bess Maze and Ed Lee, the compilation comes anticipating upcoming Dirtybird BBQ stops in Los Angeles, Austin and San Fran.